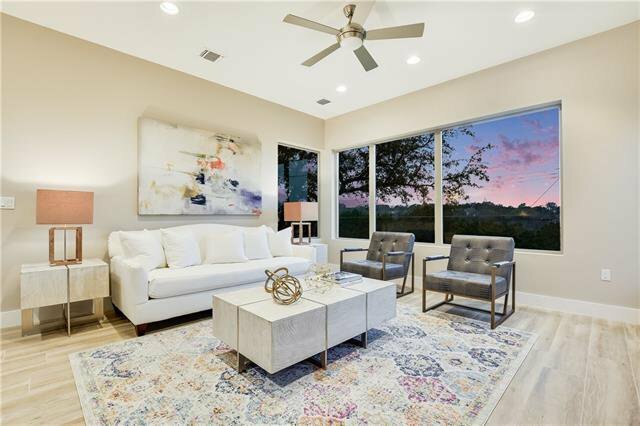 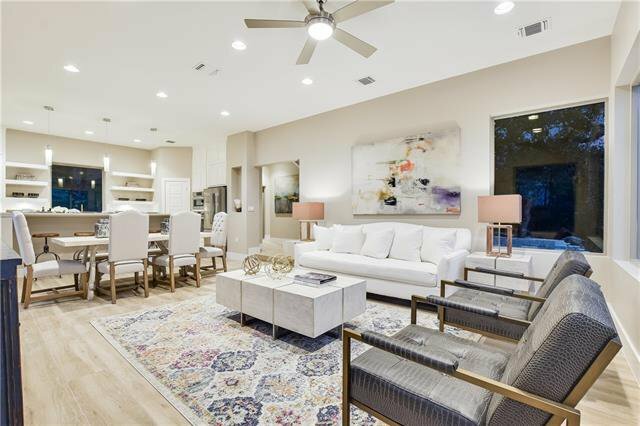 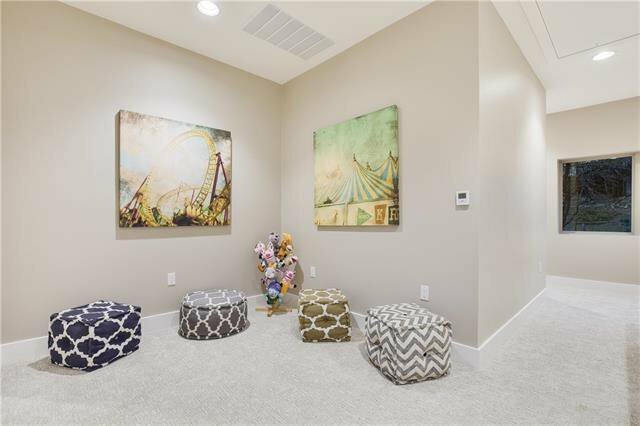 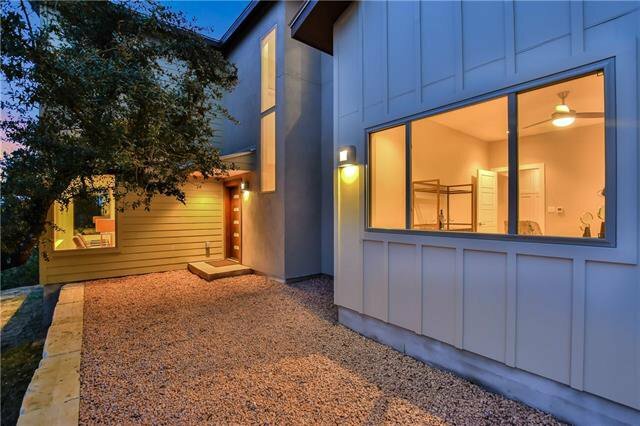 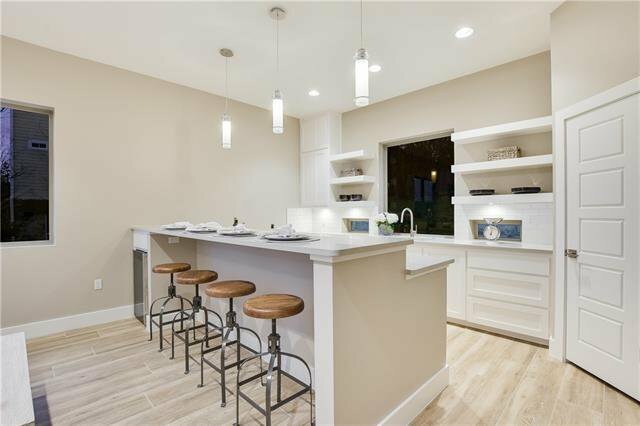 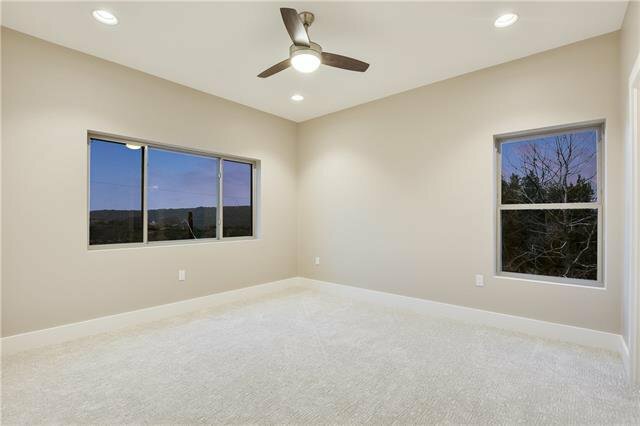 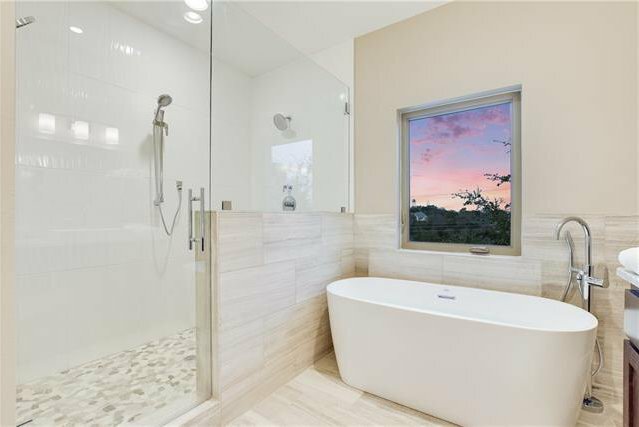 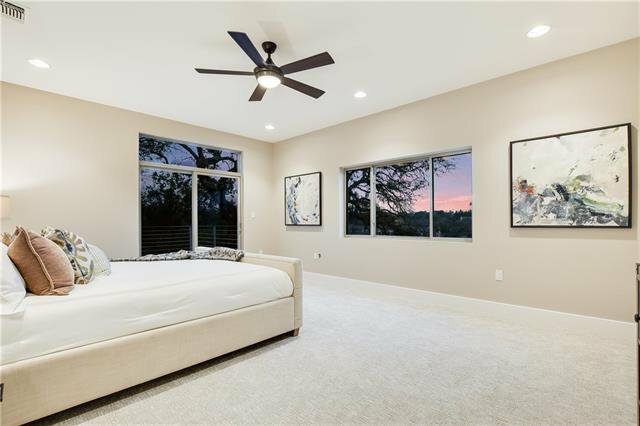 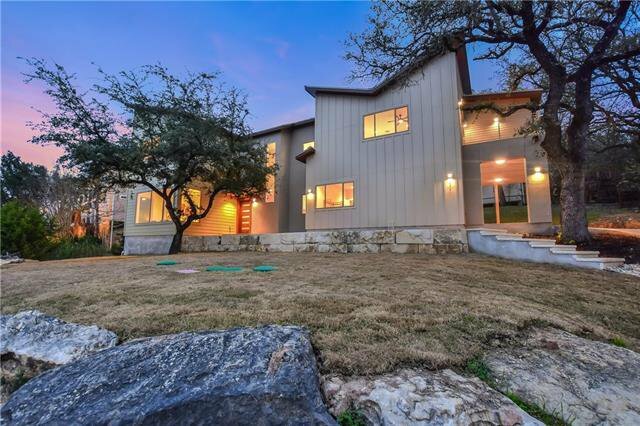 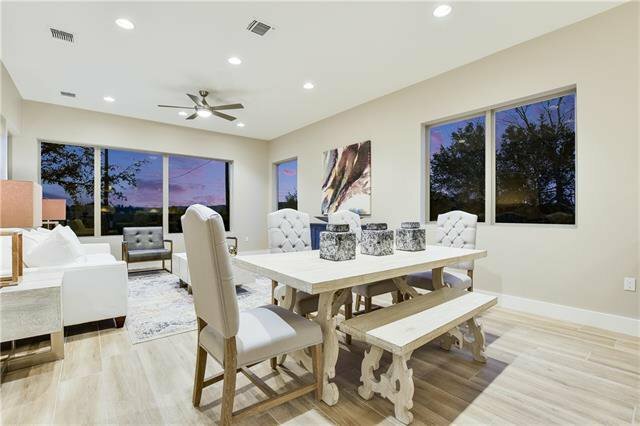 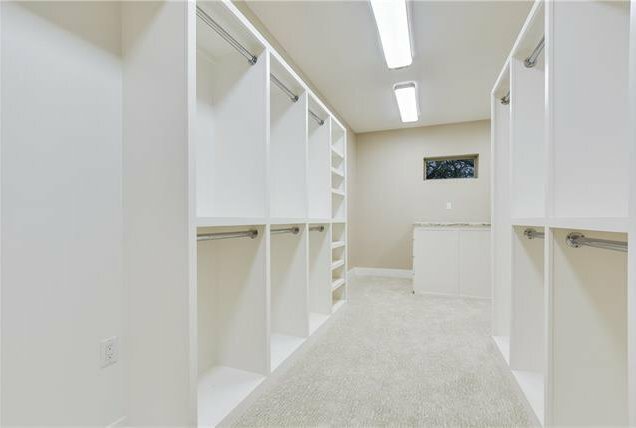 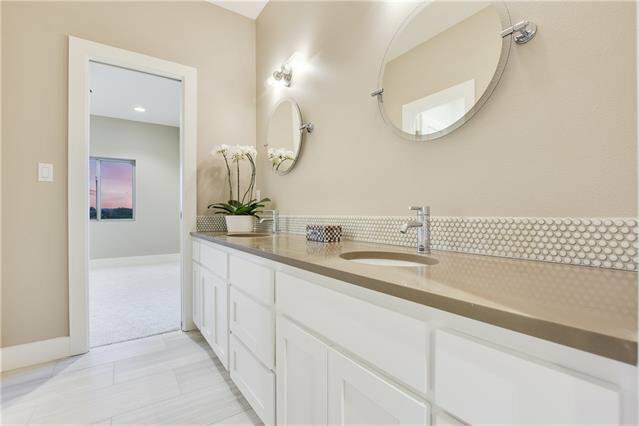 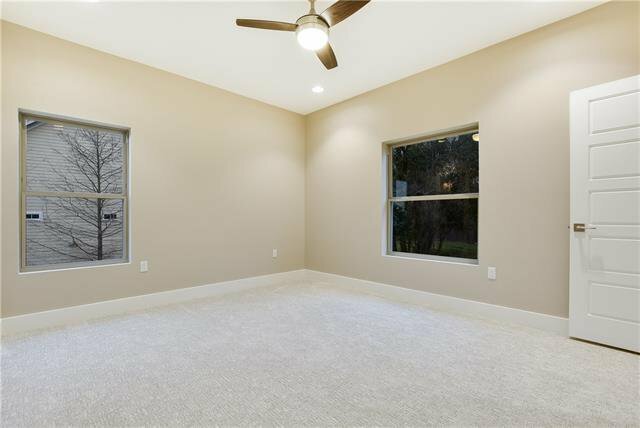 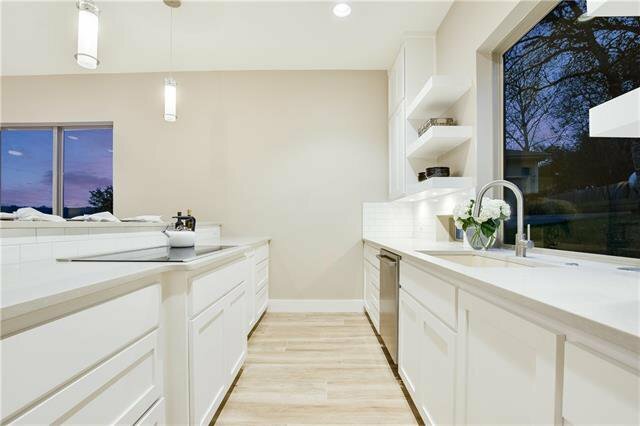 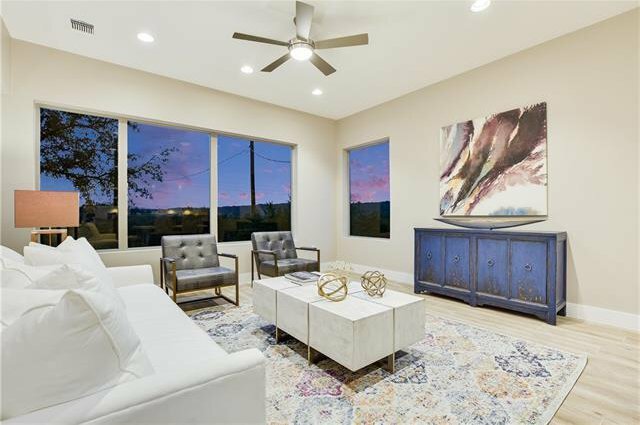 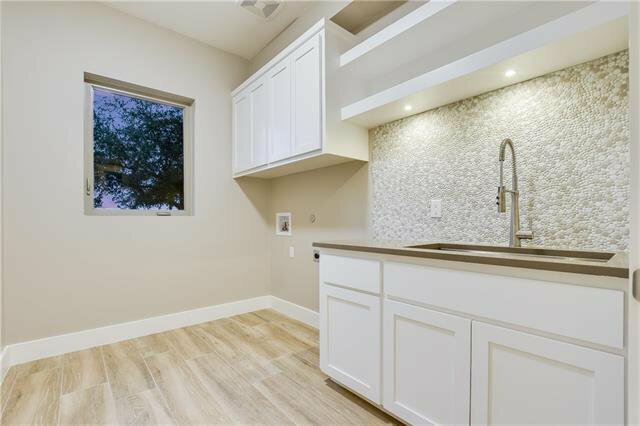 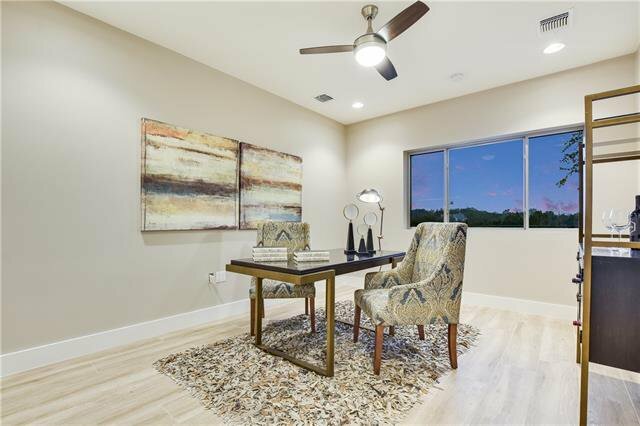 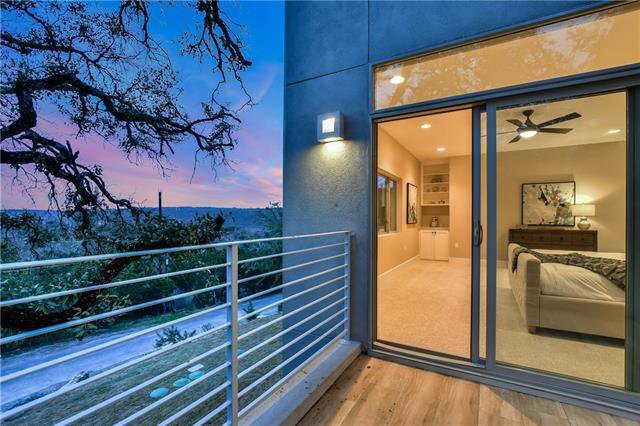 Stunning new construction in acclaimed Eanes ISD! 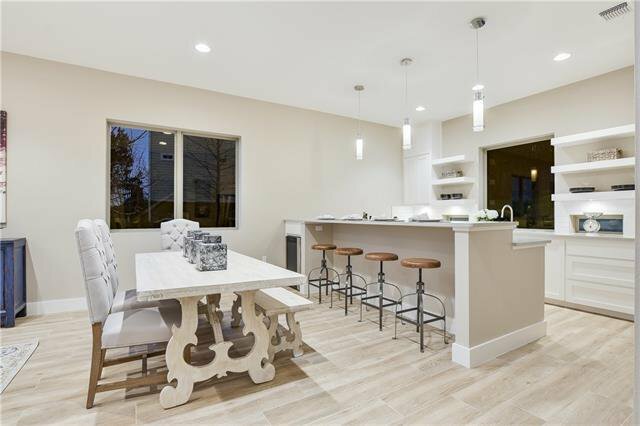 Thoughtfully designed home translates into a contemporary yet warm home with high-end finishes throughout. 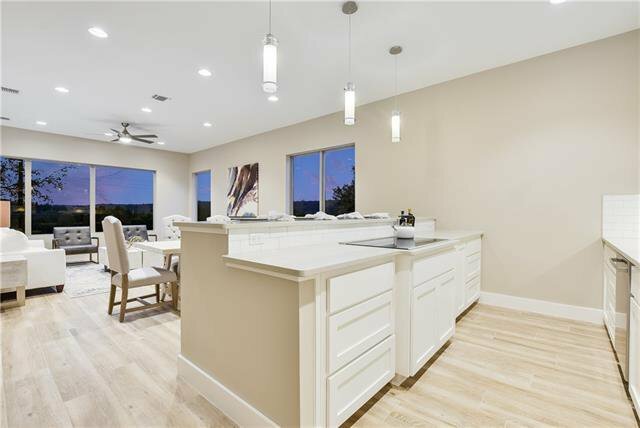 Open living space includes modern kitchen with open shelving, breakfast bar, quartz counters and Bosch stainless–steel appliances. 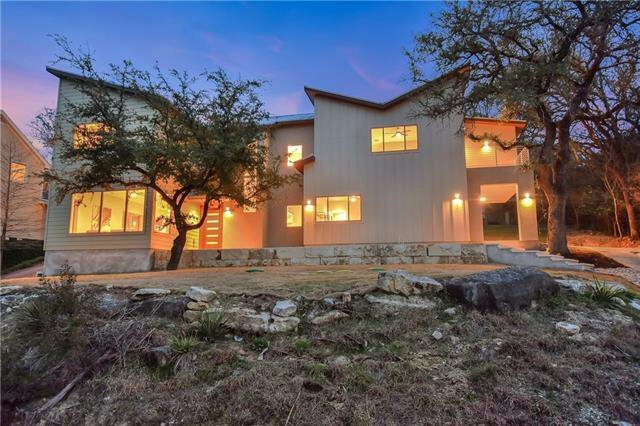 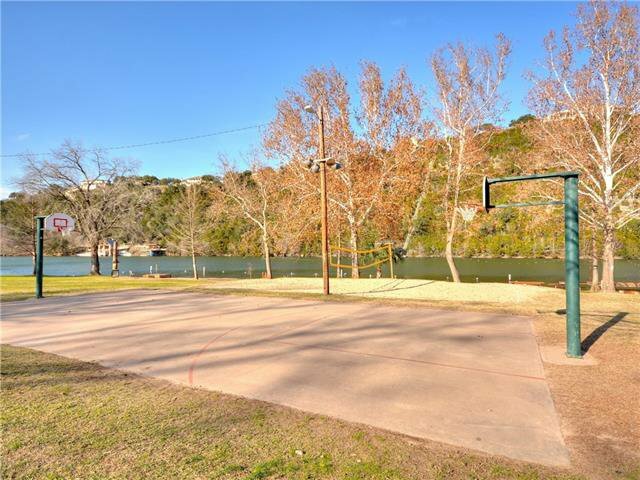 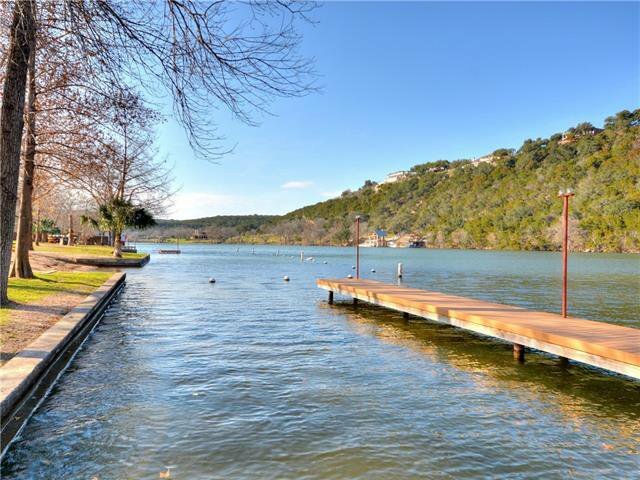 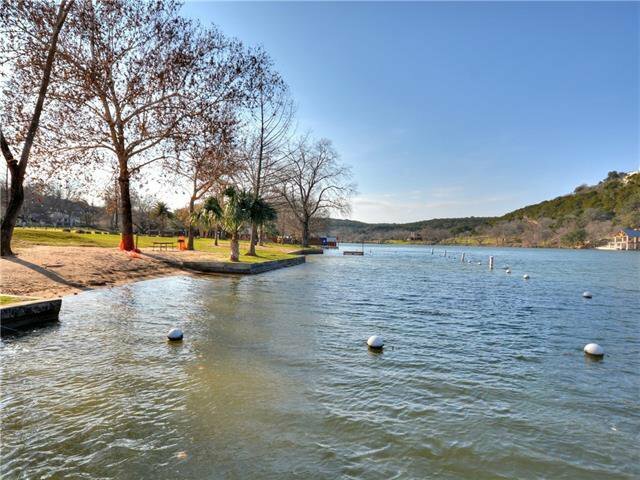 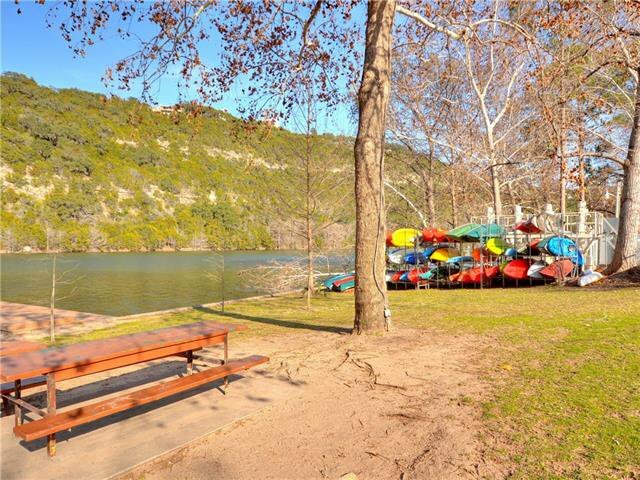 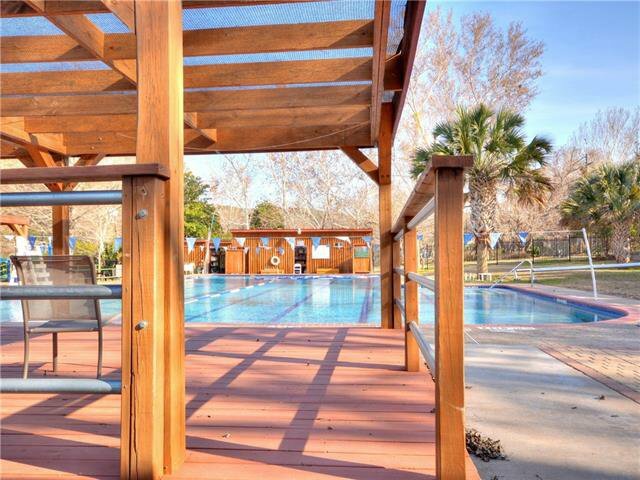 Enjoy panoramic views of the Texas Hill Country from the living room and the master balcony. 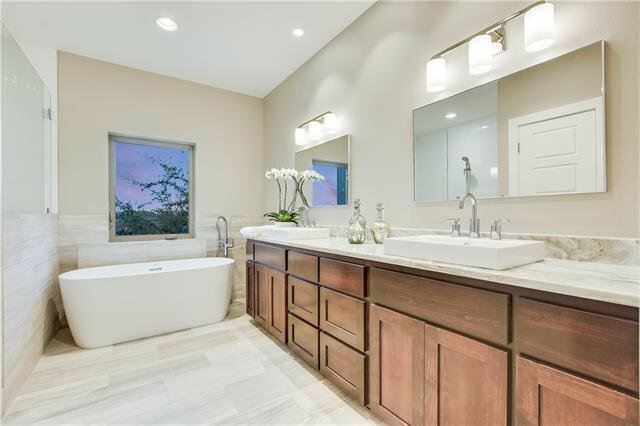 Master suite with luxurious master bathroom features a soaking tub, large walk-in shower and double vanity with granite counters.